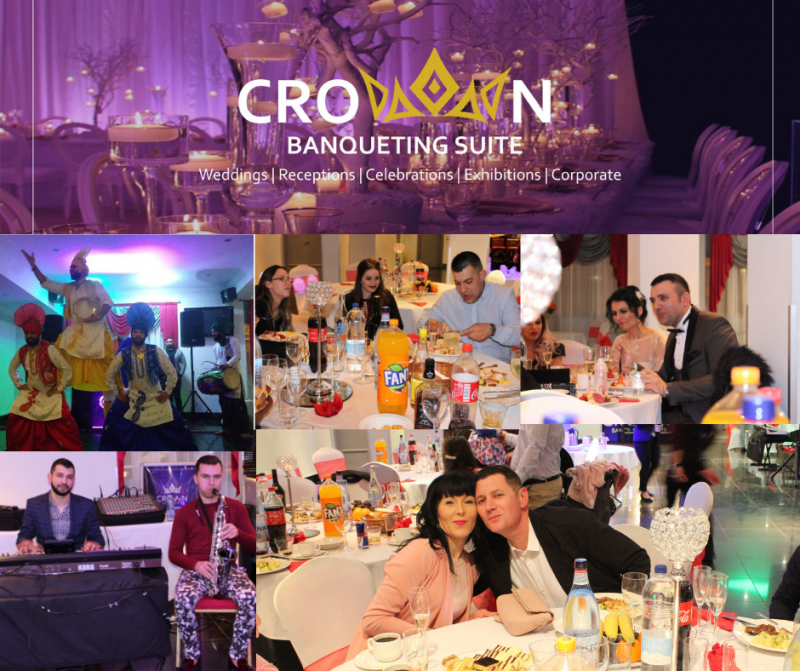 Crown banqueting suite is the ultimate venue to host your event. 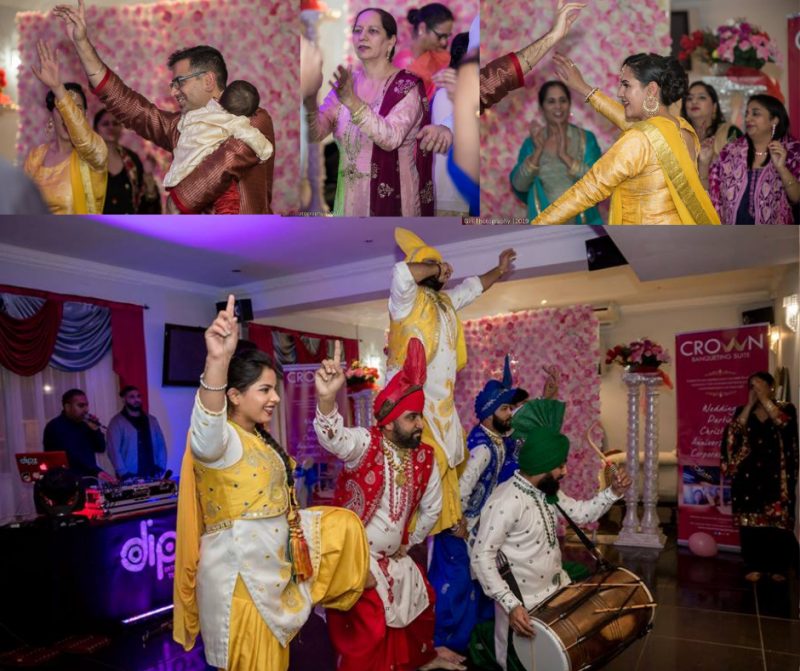 It is ideally located on the well known Cranbrook Road, Ilford, Essex. 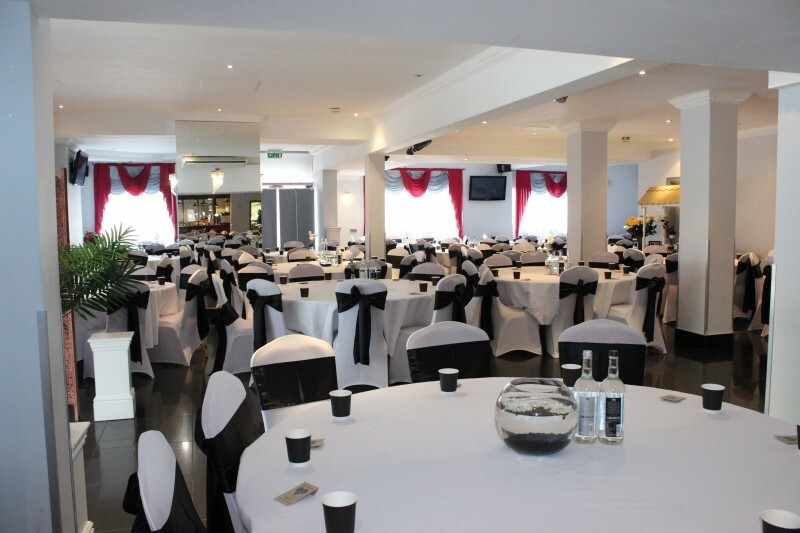 The suite is suitable for most if not all events or occasions, with a capacity of up to 300 seated and 500 standing guests. Parking is also available at the rear of the venue. Our dedicated team of professionals with a passion for organising super awesome events no matter how big or small will always go out of their way to make sure we can accommodate every request and tailor our services to every budget. 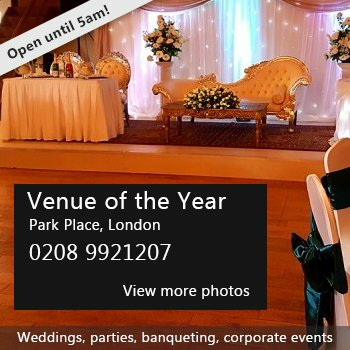 Don't miss out, book your event now! 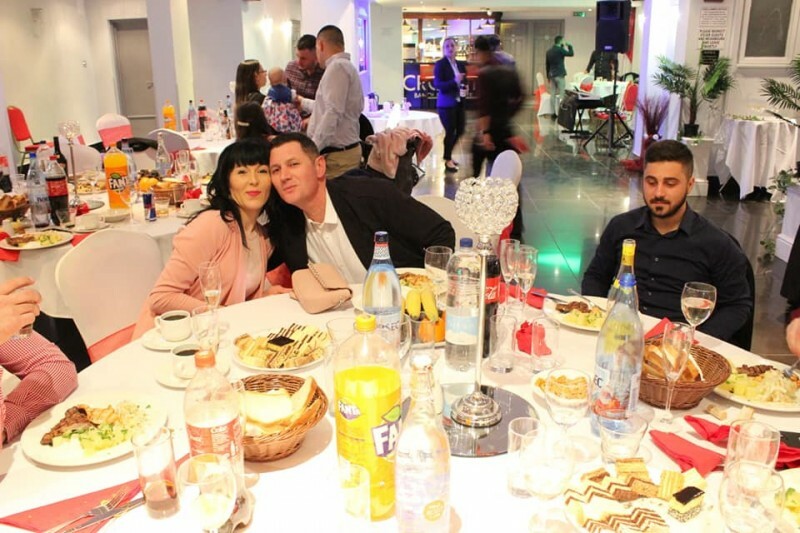 There have been 0 reviews of Crown Banqueting Suite Ilford. 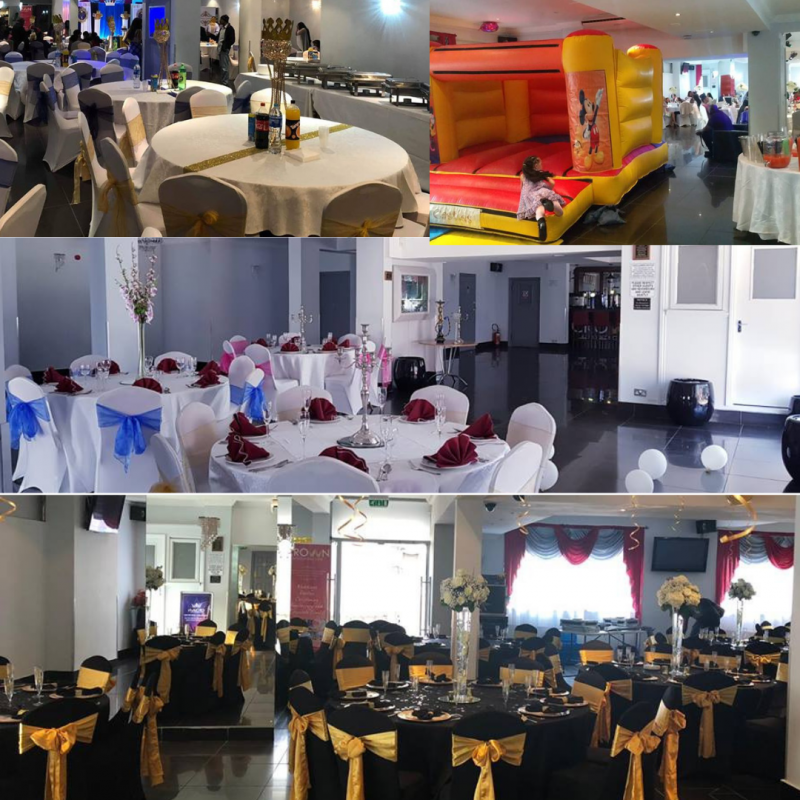 If you would like to send Crown Banqueting Suite Ilford a booking enquiry, please fill in the form below and click 'send'. Perhaps some of the following halls within 5 miles of Crown Banqueting Suite Ilford would also be of interest?